First Digital Camera Recorded Onto Cassettes (+ What first Apple, digital printers, and Photoshop). 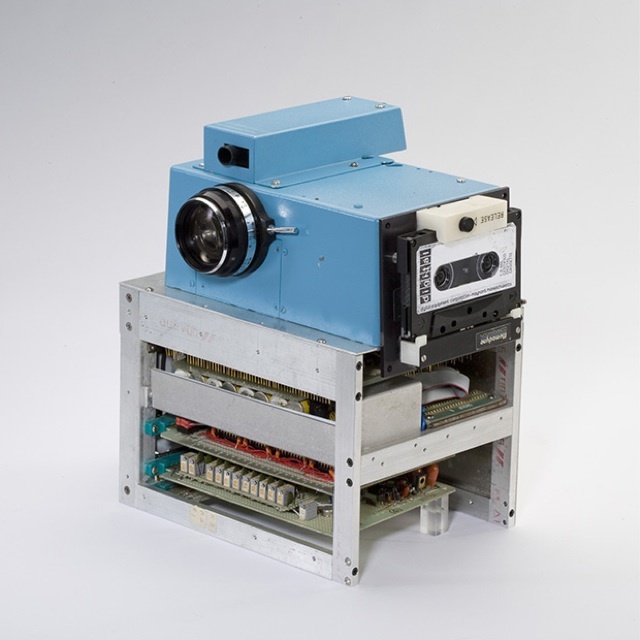 It was a camera that didn’t use any film to capture still images - a camera that would capture images using a CCD imager and digitize the captured scene and store the digital info on a standard cassette. It took 23 seconds to record the digitized image to the cassette. The image was viewed by removing the cassette from the camera and placing it in a custom playback device. This playback device incorporated a cassette reader and a specially built frame store. This custom frame store received the data from the tape, interpolated the 100 captured lines to 400 lines, and generated a standard NTSC video signal, which was then sent to a television set. 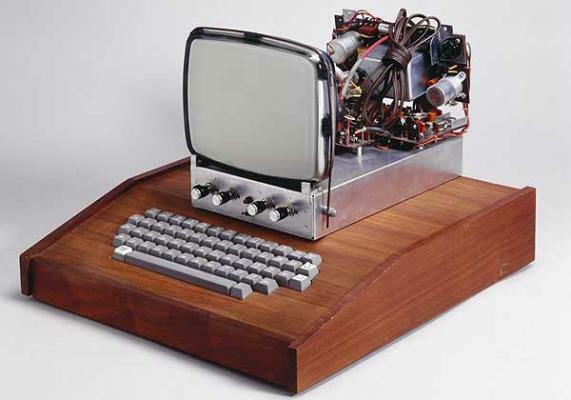 Designed and hand-built by Apple co-founders Steve Jobs and Steve Wozniak, the Apple I was Apple's first product, and went on sale in July 1976 at the distinctly unsettling price of $666.66. Only 200 units were produced, and unlike many other computers of the day, the Apple I came as a fully assembled circuit board containing around 30 chips. 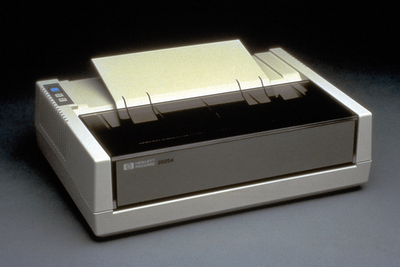 The first inkjet printer. 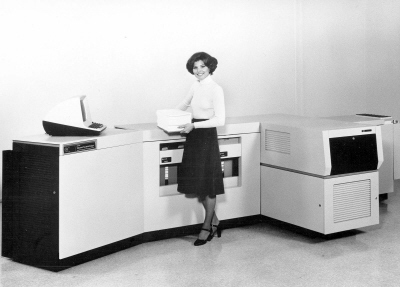 . . was invented in 1976 but did not enter the popular consciousness until 1988 when Hewlett Packard released the DeskJet Printer and marketed it like a home consumer item. It must be said, however, that buying this printer and the printer cartridges was not everybody's cup of tea as it was priced at around $1000. A steep price indeed! 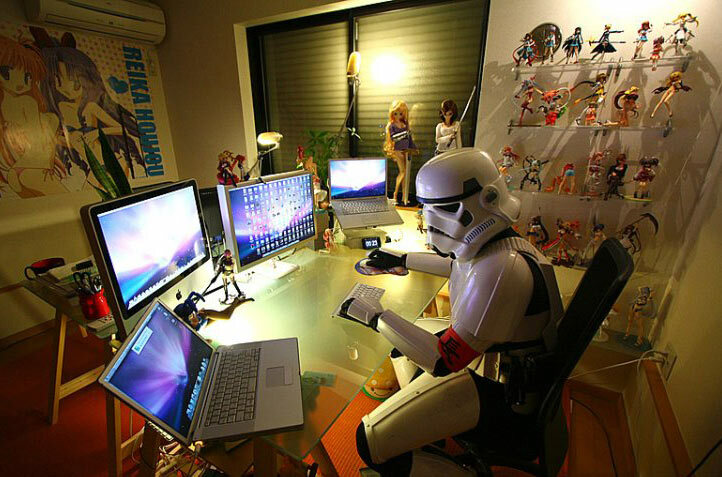 Thomas was a programmer, while John was in charge of special effects for the first Star Wars film. Brown confirms: "Photoshop is here today because of that movie." 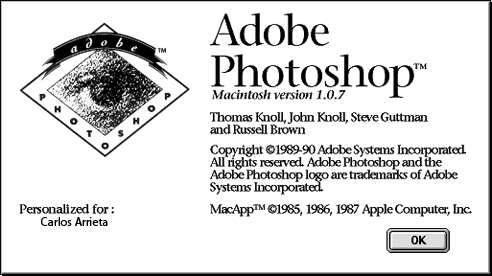 Thomas developed software to add effects and painting tools to images at John's request.